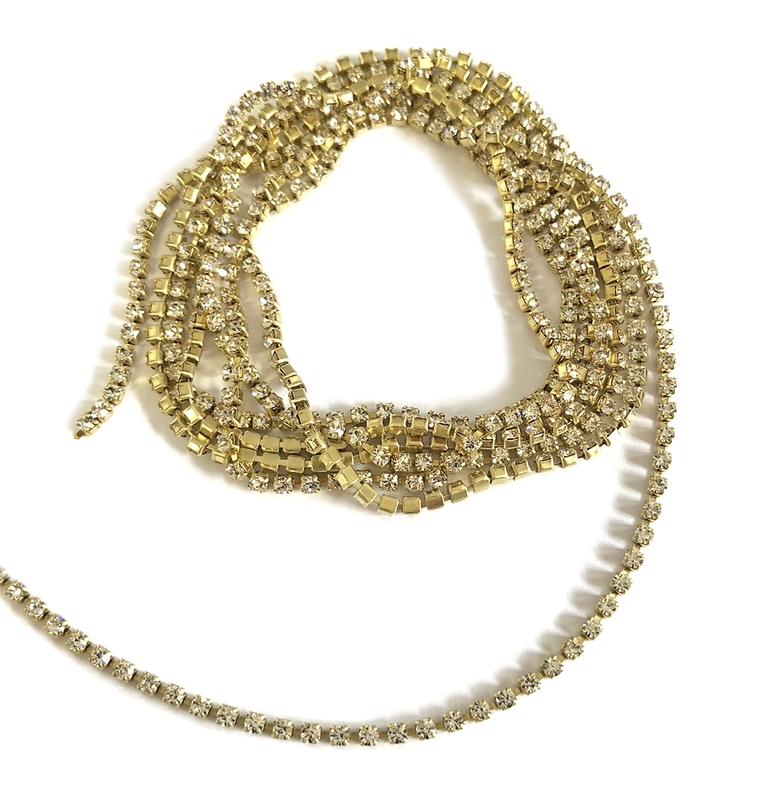 Preciosa crystal rhinestone cup chain, crystal raw, preciosa, crystal rhinestone chain, Czech, raw. This is the most beautiful chain and will be an attractive accent to any project. Cup size is SS6,5. Sold by the foot.